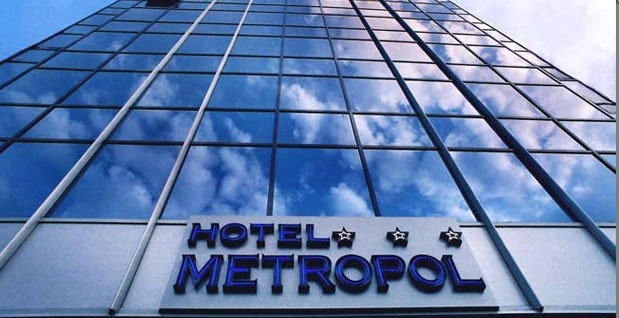 Location: Hotel Metropol is a modern business-class hotel located in a key position in close proximity to the Old Town of Plovdiv and the International Fair Halls. Food: lobby bar, restaurant in the hotel. Other services: hairdresser saloon, laundry/dry cleaning/ironing, car rental desk, business centre, conference hall, shop.